Should You Outsource Your Website Redesign? It’s time for a website redesign. Maybe you’re just trying to go with the new trends and want to keep the site up to date with what’s more applicable and more compatible with the way people use the Internet. Maybe performance and traffic hasn’t been all too well. 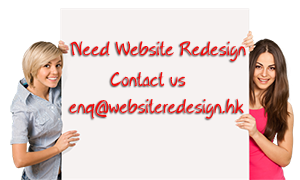 Either way, when the task is at hand, should you consider outsourcing to a website redesign agency?